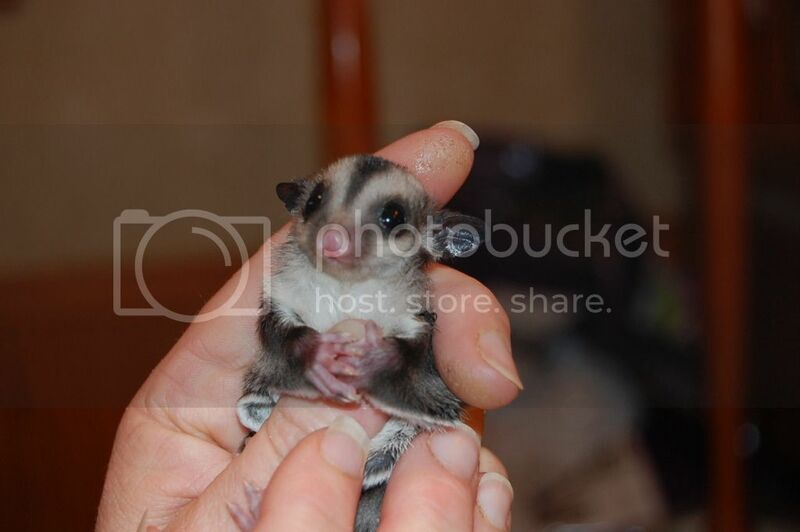 Register Log In GliderCENTRAL Forums Glider Talk and Traveling saved What would you ask the breeder? I am meeting with a breeder on Wednesday and I am putting together a list of questions to ask him. What would you ask a new breeder? How old is the glider? How much human contact has she had? What is her current diet? Has she seen a vet? Ask to see her cage and his glider room or area. Ask to see the parents and hold them if possible. Connie: soon to be wife to Harold, mom to 3 children, 2 precious kitties, and my treasured gliders. Ask what are her favorite toys, fruits, veggies, etc. Ask where he got the parents and how long he has had them. Ask how long he has been breeding and how many other breeding cages he has. I would inspect the kitchen as well as the glider rooms. 2 registered members (glider323, Ladymagyver), 37 guests, and 287 spiders. 20,217,697 I just found a lump on Timmy's chest--HELP!